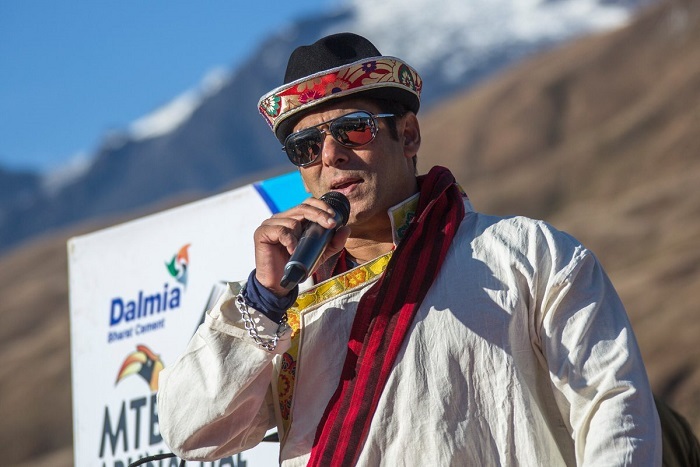 Salman Khan recently had opened the 6th edition of Adventure at Mechuka festival along with Aruncahal Pradesh Chief Minister Pema Khandu and Union minister Kiren Rijiju. 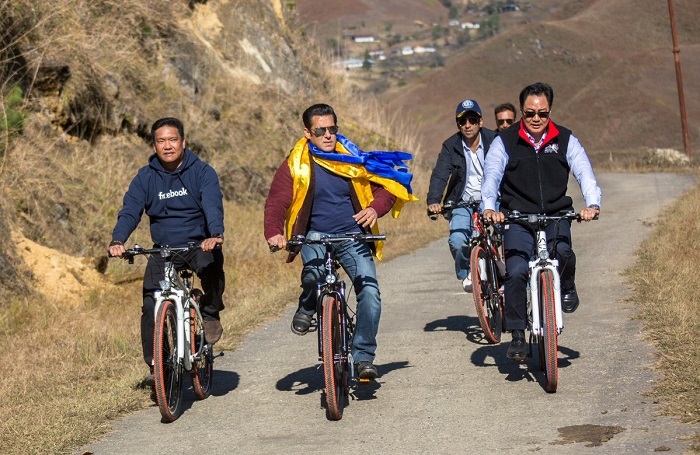 About hundred bikers from 10 countries including the USA, Portugal, Canada, Germany, the UK, Nepal and Bhutan took part in the Dalmia MTB (Mountain Terrain Biking) Arunachal Mountain Bicycle race that would cover a distance of 650 km. 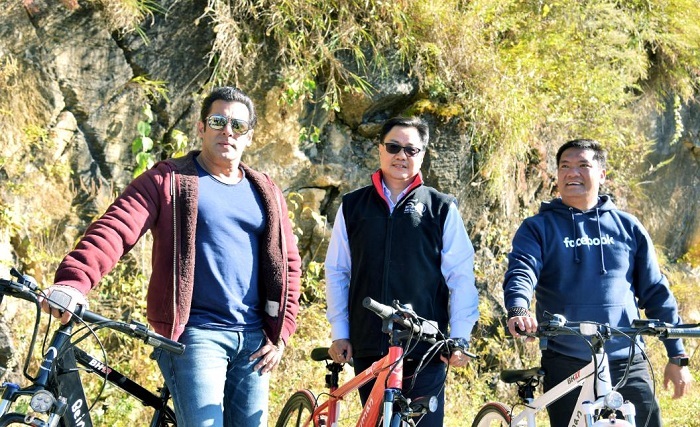 Salman did a 10km bicycle ride in Mechuka, along with the chief minister and Union Minister of State for Home Rijiju, heading towards the festival ground. 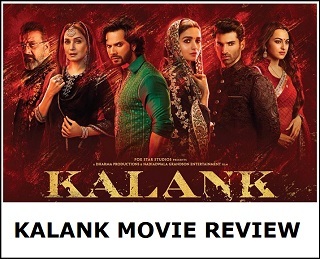 Salman is currently engaged in ‘Bharat’ that stars along with him, Katrina Kaif, Tabu, and Disha Patani. 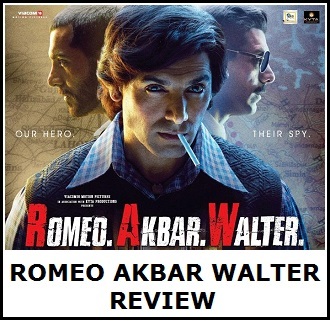 It is set to hit the theatres during the festive season of Eid, next year. 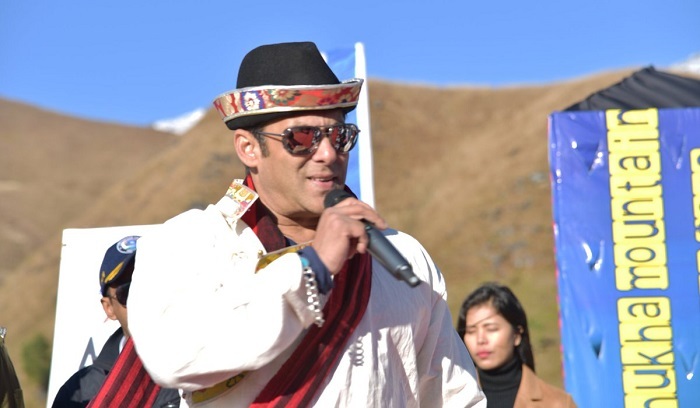 Getting impressed by the natural beauty, it seems that the superstar had promised to shoot his next movie in Arunachal Pradesh.